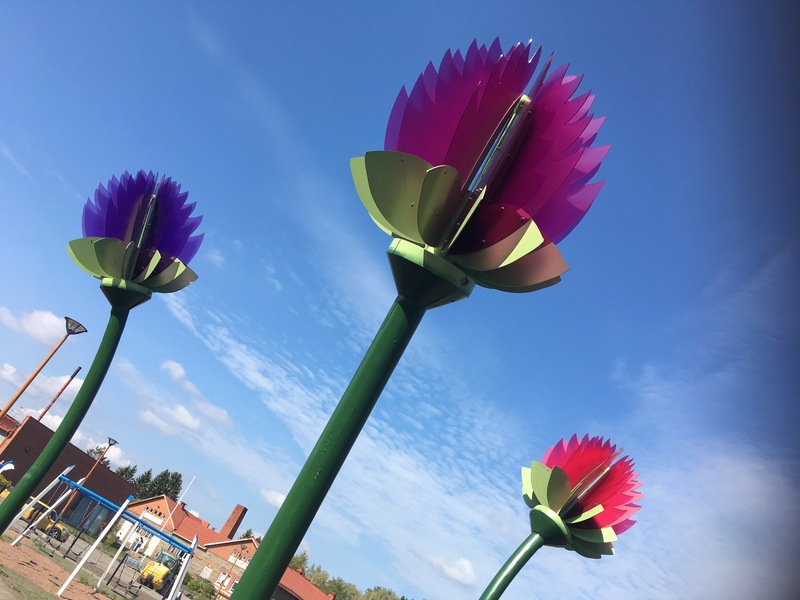 Apilaniitty (The Clover Meadow) is a public sculpture at the yard of a kindergarten in Laitila, Finland made together with sculptor Ann Sundholm. 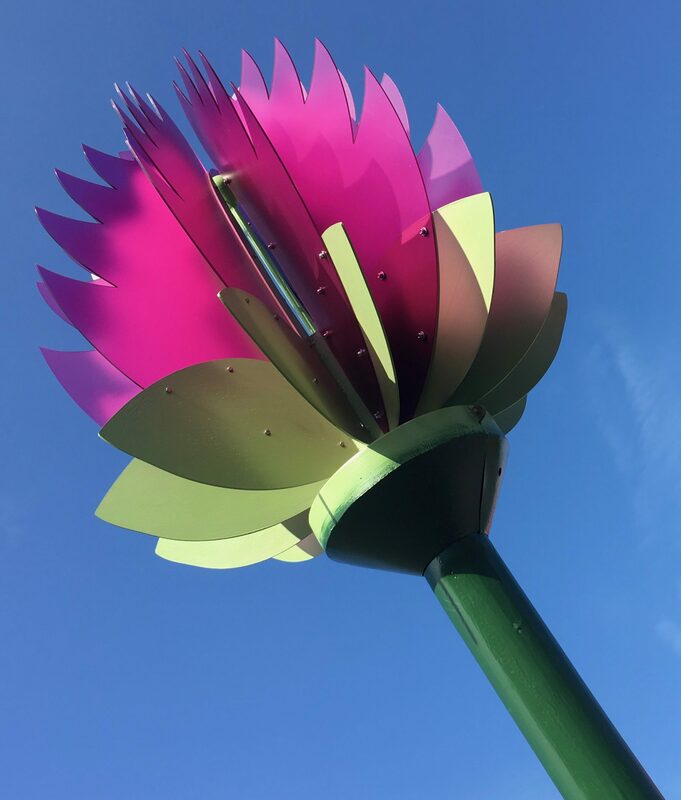 The clover sculptures are 250-300 cm tall, and there will be a meadow of red and white clovers planted around the sculptures. The sculpture was published in 2018, but the plants need couple of years to grow before the area will look as planned. A nice detail is, that the kindergarten was named after the sculpture. Previous Post Piiloleikki Oy / Hide&Seek Ltd.